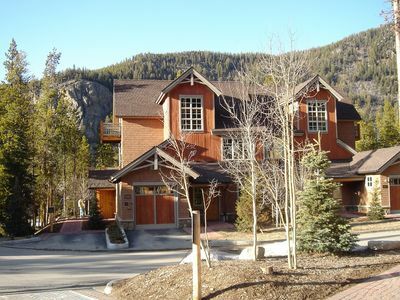 7231 Marriott Mountain Valley Lodge | Ski-in/out Peak 9, Olympic Heated Pool! 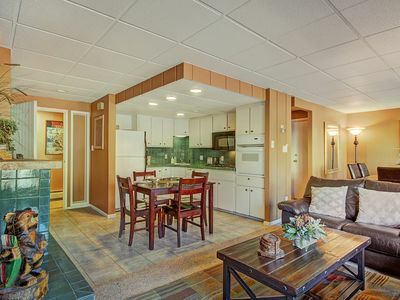 This condo is located in the Marriott Mountain Valley Lodge and you have access to all of the great facilities this exclusive hotel has to offer. 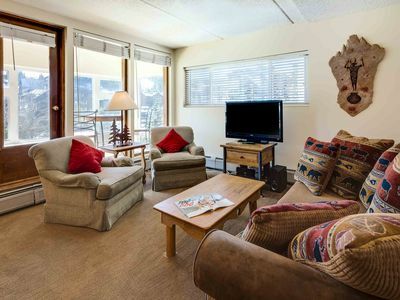 Wake up to incredible views over Maggie Pond and the gentile trickle of the blue river just past your balcony. 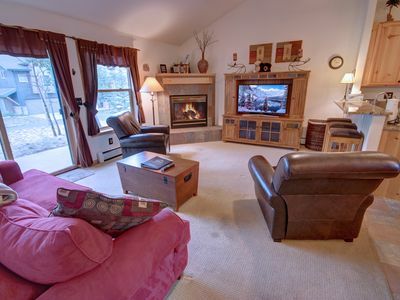 Everything you could want in a ski-in condo is right here at the base of Peak 9 and Maggie Pond. 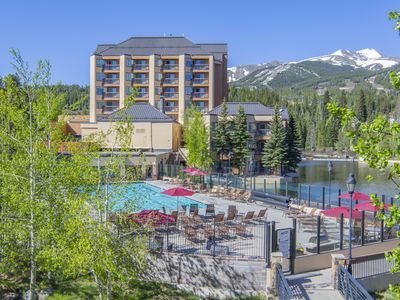 Shopping, restaurants, pool, hot tubs, ski storage and world class skiing. 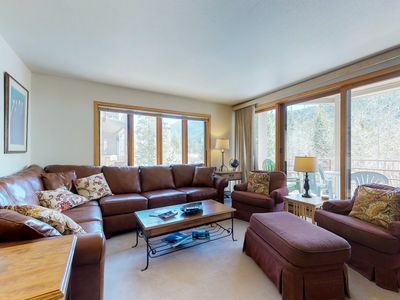 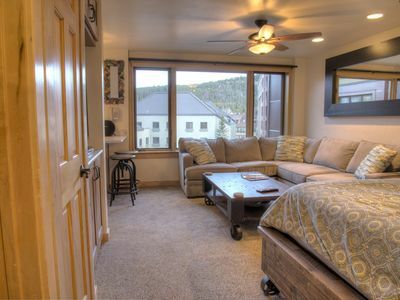 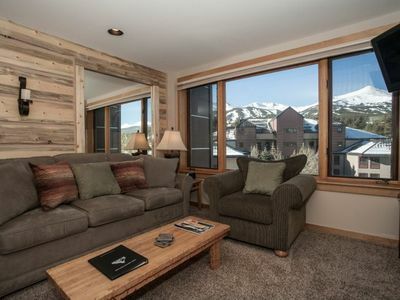 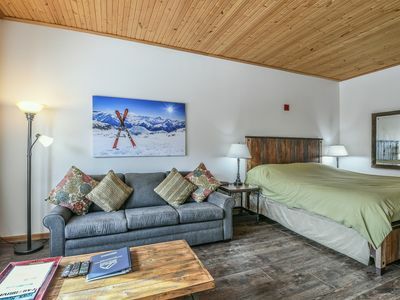 Fantastic studio with gorgeous views of all of Breckenridge Resort. 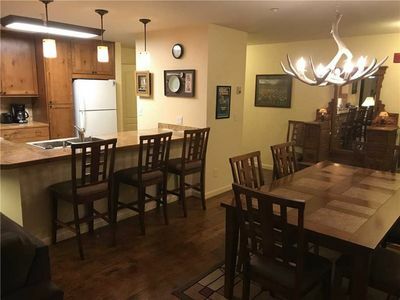 This is a beautiful condo with granite counters, a fully stocked kitchen, luxurious bedding and a very comfortable pullout couch providing sleeping arrangements up to 4 people. 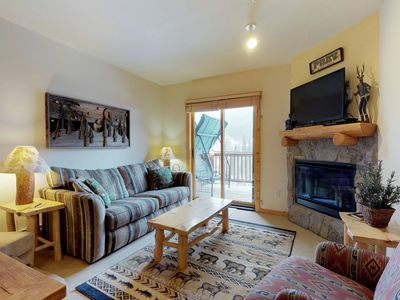 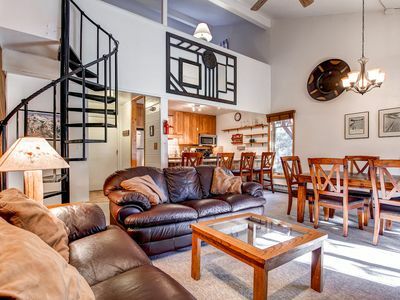 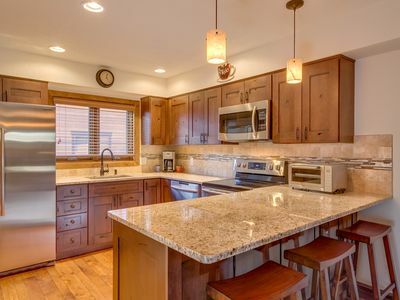 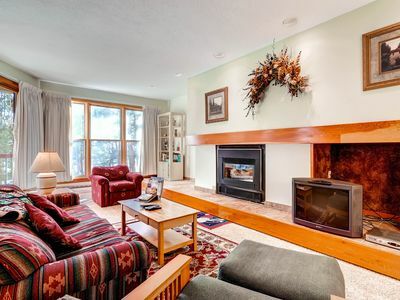 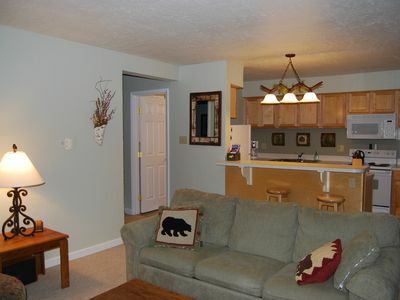 This condo is located at the base of Peak 9 only feet from the Quicksilver Super Chair and the kids ski school. 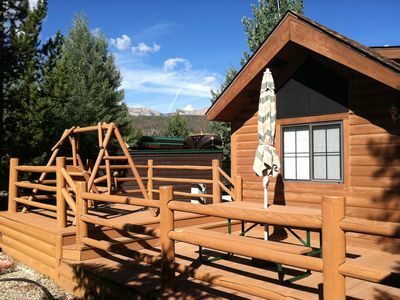 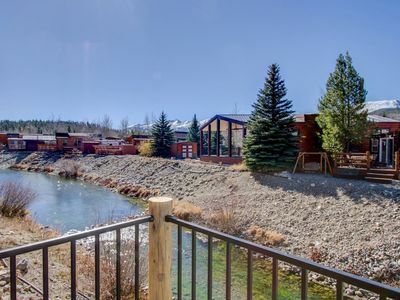 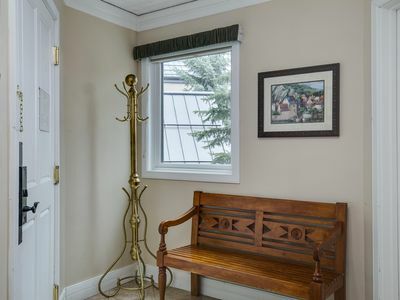 It is also right in the heart of The Village at Breckenridge and only a 5 minute walk to Main Street. 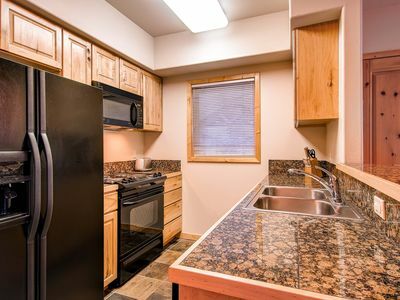 Spacious 1Br Condo Sleeps up to 4. 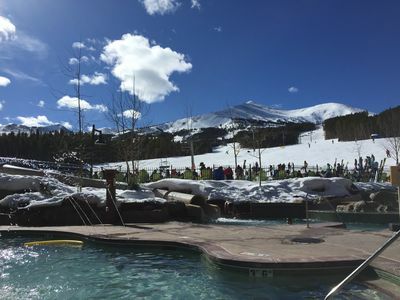 Kids Ski Free! 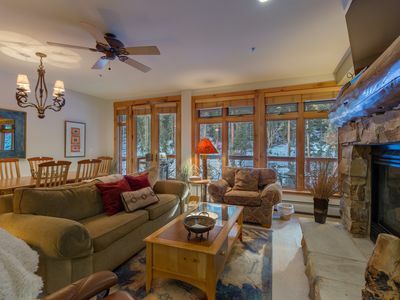 Grand Lodge On Peak 7 - 2 BR/2Bath - Ski-in/Out - Feb 3rd - 10th 2018.